1. 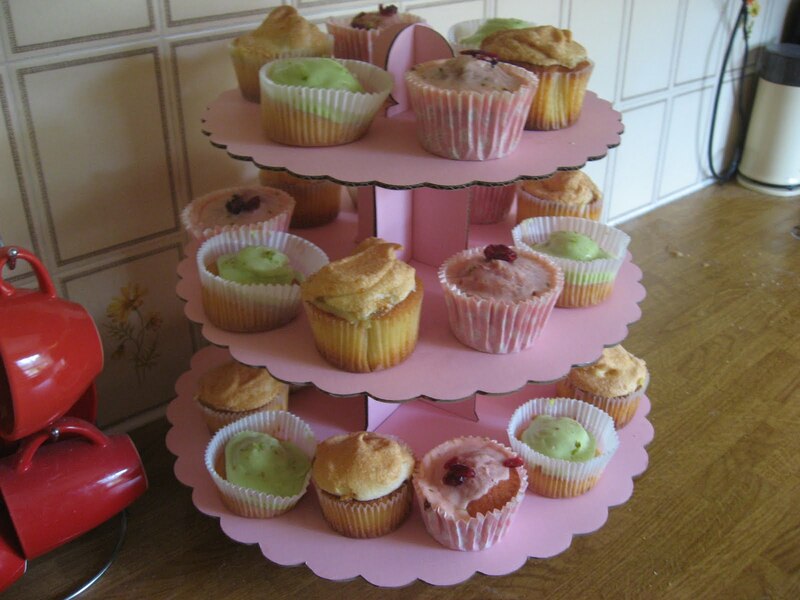 Preheat oven to 180 degrees C. Fill a 12 hole muffin tin with paper cases. 2. You got this down now. Cream butter and sugar together in a large bowl until fluffy. 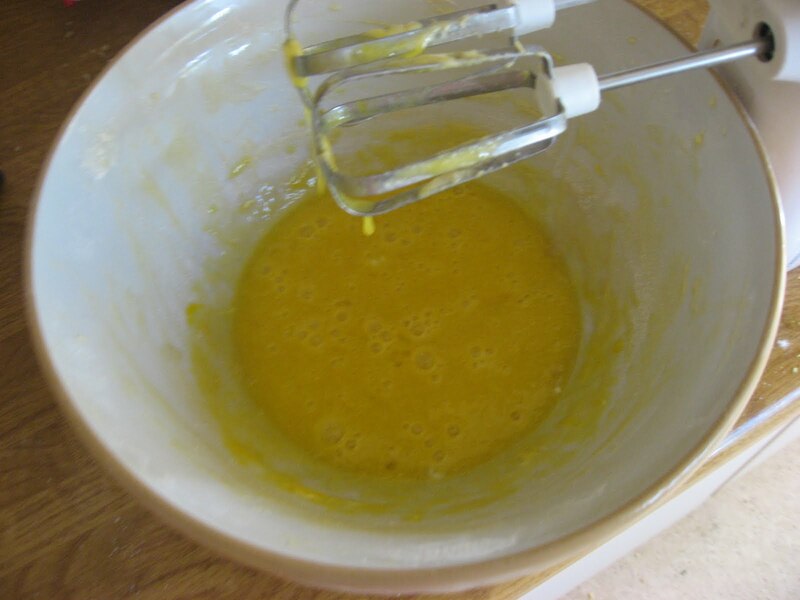 Add the eggs one by one, then sift in the flour and baking powder. 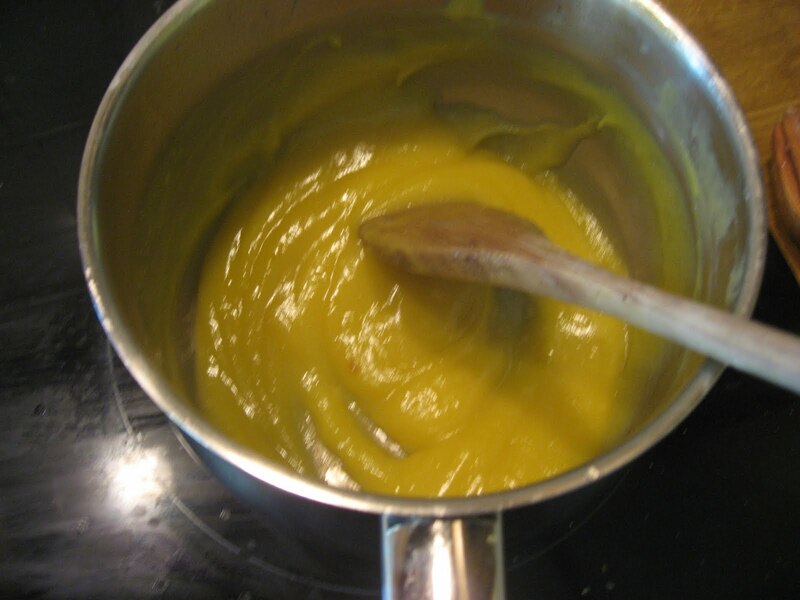 Then add your lemon juice and mix until smooth. 3. 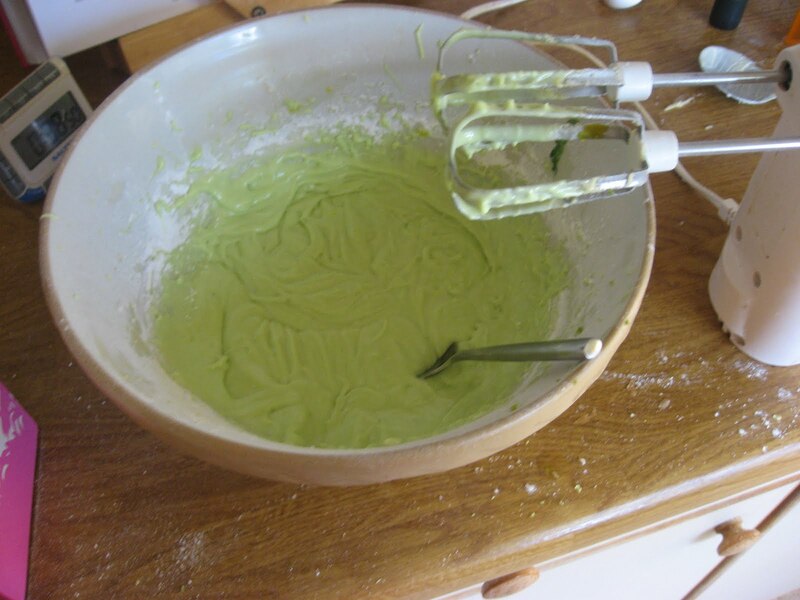 Put a tablespoon of mixture into each cake case, and bake for 15-20 minutes until as springy as a spring lamb. 1. Prepare the filling. Ok, so, you put the lime in the coconut and….not really. Sorry. But that’s in your head now, isn’t it? 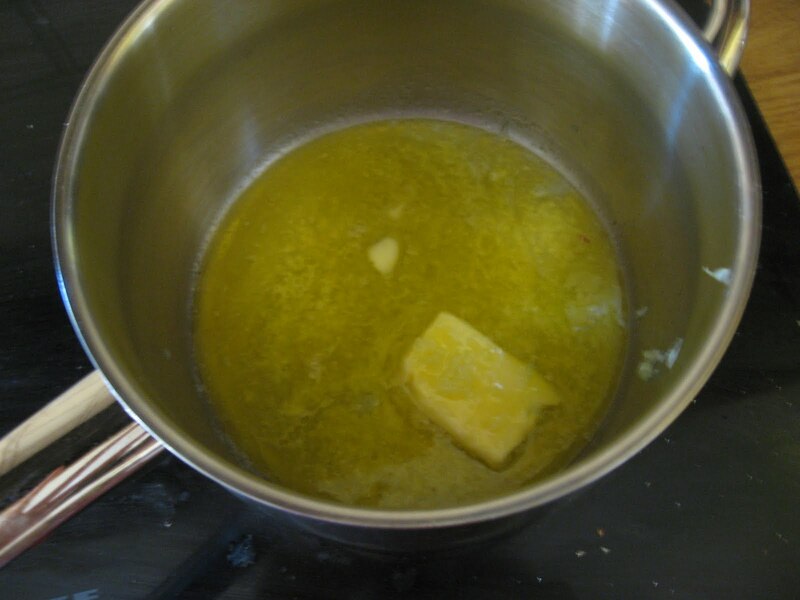 What you ACTUALLY do is heat the butter and lime juice in a pan over a medium heat until the butter melts. 3. Take it off the heat and stir in the lime zest. If you were to opt for tequila, you could stir it in just about now, you old smoothie. 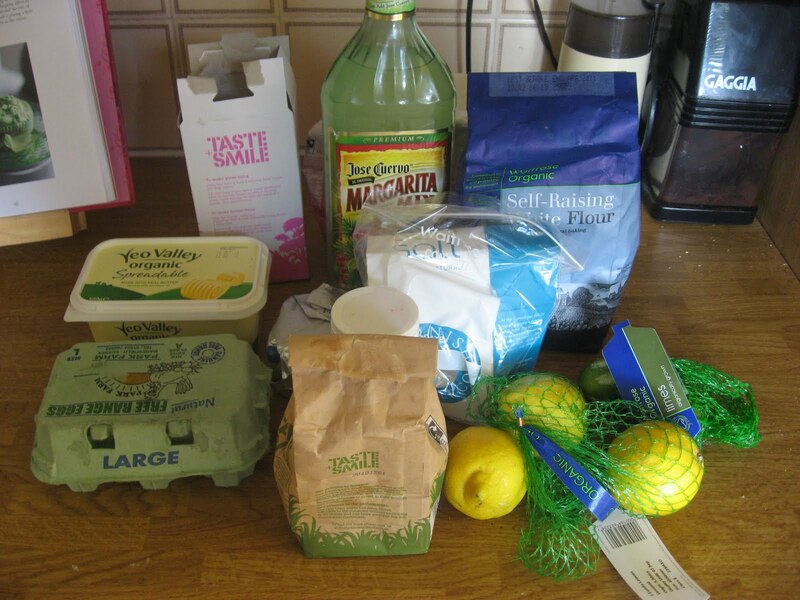 Grated lime zest, to decorate1. Ooh, you lucky thing. It’s your favourite bit, isn’t it! The bit where you get to keep ‘tasting’ it to make sure it’s ok, and eating half the bowl in the process! Yes, everyone loves icing. Beat together the butter and cream cheese, beat it more than Alex Reid gets beaten in a fight. Yeah! I’m topical (ish). 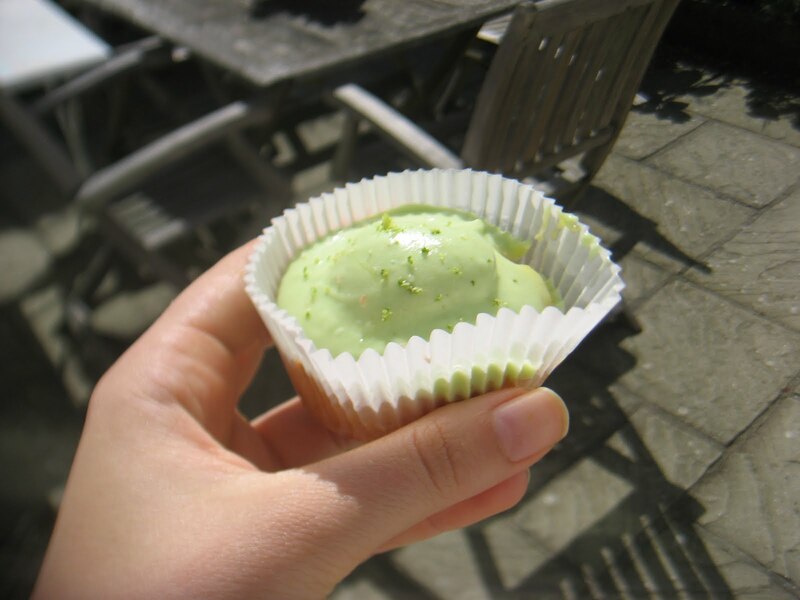 Add the icing sugar and mix well, then add the lime juice and zest, Triple sec and green food colouring.